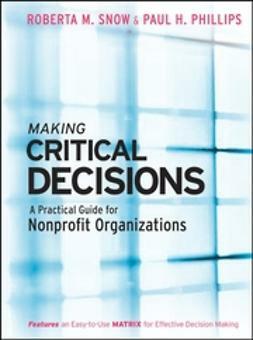 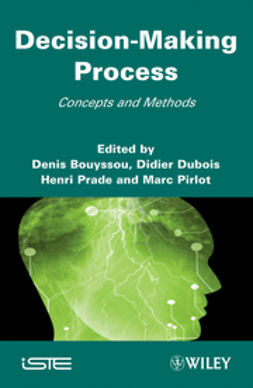 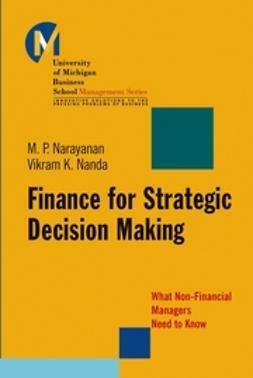 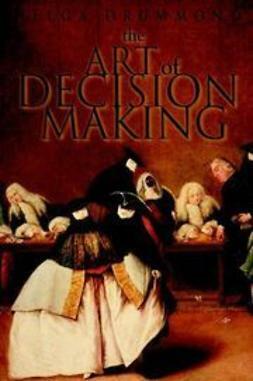 This intriguing exploration of underlying forces in decision making takes as its starting point a wealth of high profile decision disasters. 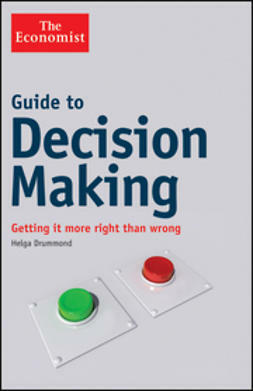 In brilliantly readable analyses, Helga Drummond shows how better awareness of the inherent uncertainties of the decision making process could have made the outcomes very different. 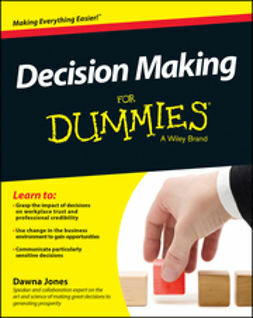 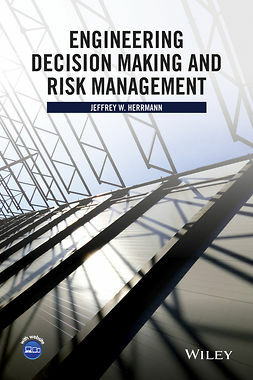 This entertaining yet instructive book offers new insight into the realities of decision making, and shows how you can confront them to improve your prospects of success.